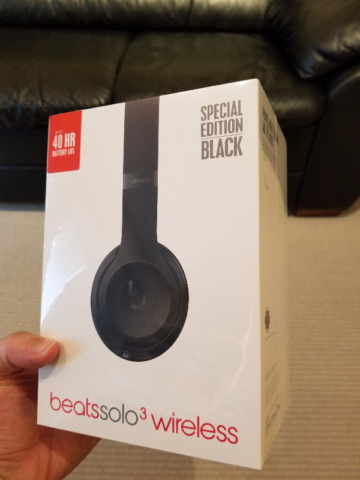 I'm selling a pair of brand new Beats Solo 3 in Special Edition Black colour (it's the matte black version). These are still factory sealed, and just delivered to me from Apple. They retail for $330+taxes, which means this will save you about $100! !